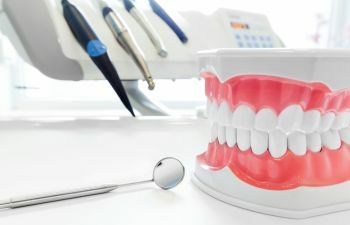 When it comes to oral hygiene at home, there are many products and tools to choose from. 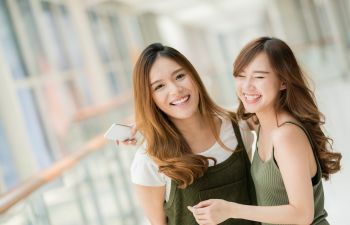 Beyond toothbrushes, toothpaste and floss varieties, you’ll also find several types of mouthwash in the oral care aisle of your local grocery or pharmacy. 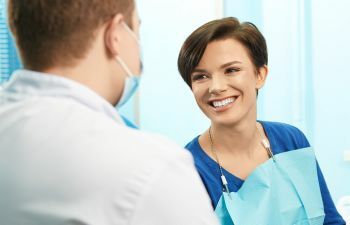 While all of these products promote a healthier smile and better oral health, it is important to understand which ones are meant to be used as a compliment to your oral hygiene routine and which ones are non-negotiable. Optimal oral health relies on three components: regular dental visits, brushing and flossing. 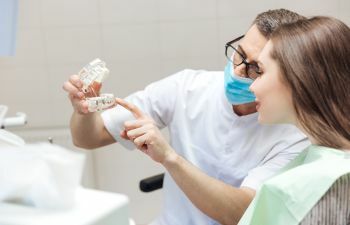 Your preventive dental visits should occur every six months for the average patient. 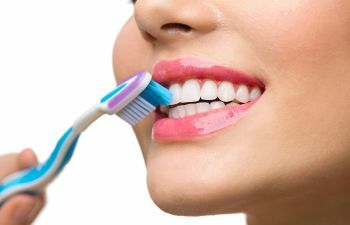 When it comes to brushing, you’ll need to put in two minutes, twice a day using a fluoride toothpaste. Flossing should be done on daily basis. Now, you do have options within your oral care hygiene. Beyond the above mentioned steps, you can pick your toothbrush (manual or powered) or choose your toothpaste flavor. When it comes to flossing, whatever helps you get the job done is the perfect fit for you. 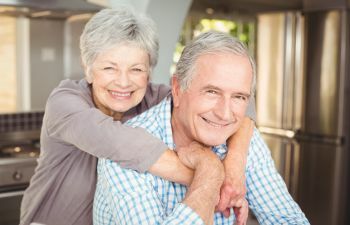 Some patients do better with a water flosser, while others use traditional waxed dental thread. Why isn’t mouthwash mentioned as a “must-have” dental care product? Mouthwash should be regarded as “extra help” or a bonus to your hygiene routine. It cannot and should not be used as a replacement or substitute for routine brushing and flossing. 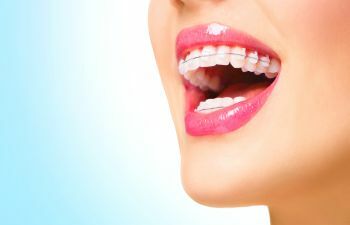 It is very beneficial for patients who are susceptible to decay or who battle gingivitis, but even the most expensive mouthwash varieties cannot perform the job of your toothbrush. Mouthwash is a rinse that contains ingredients that kill bacteria inside your mouth. 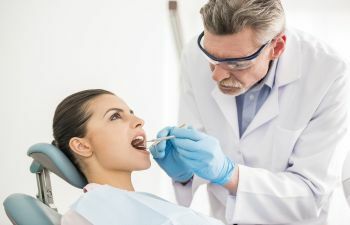 Since bacteria can build up to cause bad breath, trigger the process of decay and contribute to gum disease, getting rid of harmful oral bacteria is certainly a good thing. However, mouthwash cannot remove plaque from your teeth and gums like it does bacteria. Patients need to use floss and a toothbrush to manually remove bacteria-laden plaque. 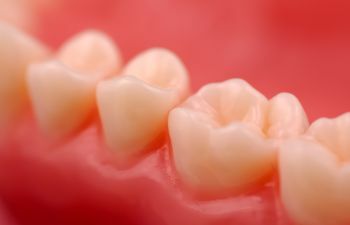 When plaque is not removed from the teeth, it hardens into tartar. Left alone, tartar can damage your tooth enamel and cause cavities. Want to Boost Your Dental Hygiene? Let’s Talk! Need help on your oral care regime at home? Talk to Dr. Mitzi Morris. 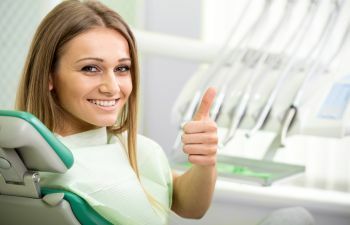 We realize the importance of not only providing thorough dental cleanings at our office, but also equipping patients with the knowledge of how to care for their smile when they leave. Schedule your visit today.